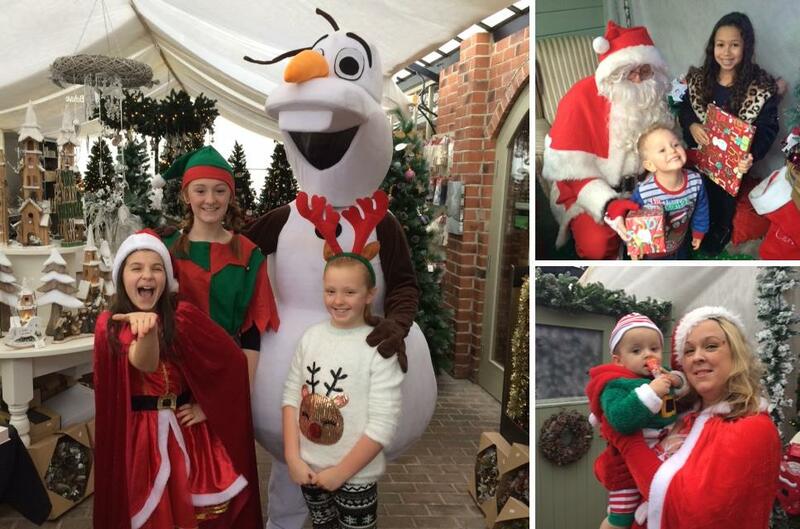 Santa visited Pillaton Garden Centre on the 10th and 11th December. Our Santa saw over 200 children over the week end at Christmas. We have such fantastic children who come to see our Santa year afte year and he knows them personally. Hardly any queuing at all, free kids crafts while you wait and our Tea Room was full to the brim of customers sampling our breakfast and lunch time meals. We also had a lovely visit from Olaf he loves warm hugs!! We raised £100 for Katherine House Hospice as we lost one of our very precious customers who we loved dearly. All in all a fantastic week end with lots of fun and Christmas atmosphere. We also had a fantastic Christmas display so that our customers could treat themselves to something Christmassy to take away and enjoy for themselves.